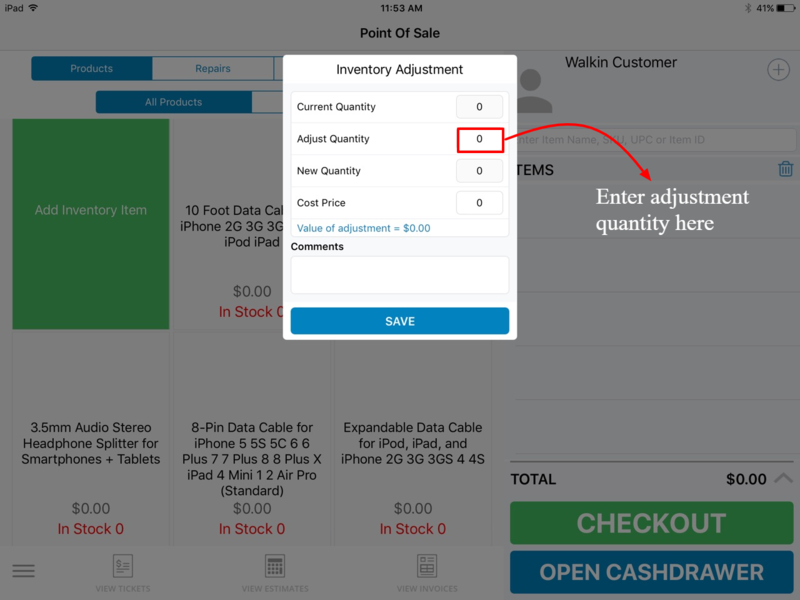 We are pleased to introduce inventory valuation and adjustment process on iPad POS Register app. 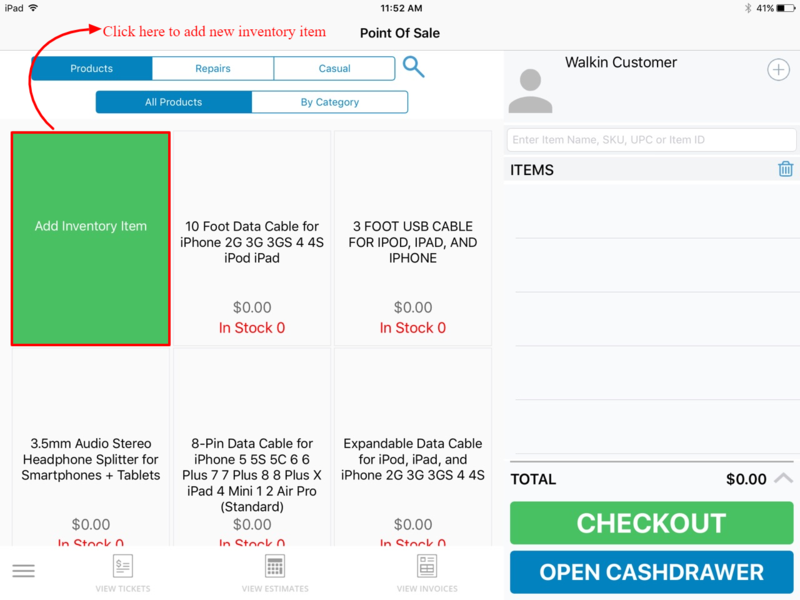 Rather than synchronizing the inventory valuation method from web, you can now setup the valuation method as well as adjust inventory from iPad POS Register app. Lets walk through some simple steps to know how can you achieve this ! 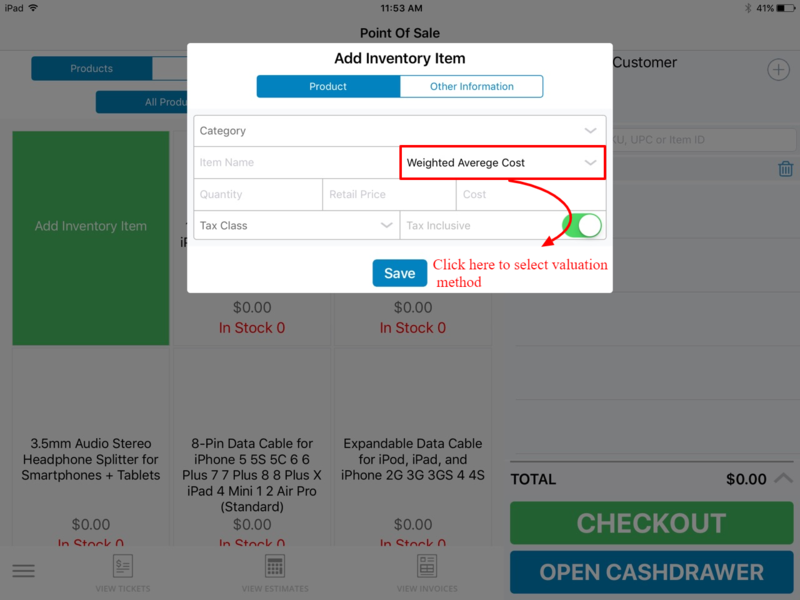 To adjust inventory quantity against any item with zero stock level, stock quantity can be adjusted when you tries to add that item to cart. It will give you an adjustment pop-up shown below where you can enter the adjustment quantity to make the transaction with that particular item.